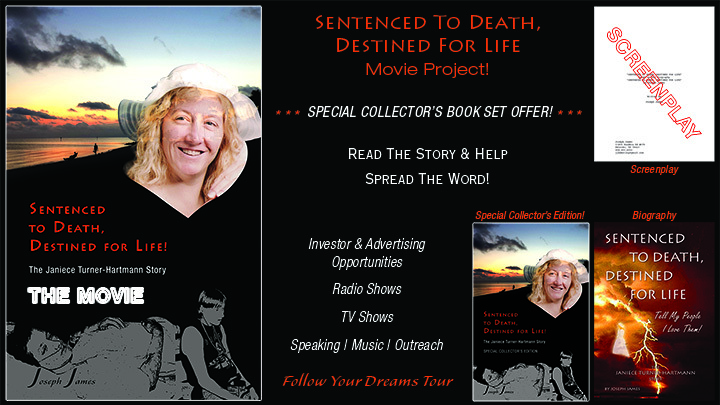 Only 500 “Sentenced To Death, Destined For Life” SPECIAL COLLECTOR’S EDITION STORY BOOKS | Color (over 80 photos) | Autographed | Hardback will be printed, TARGET publishing Date | November 1, 2018. This SPECIAL OFFER includes the current BIOGRAPHY,. We are only printing 500 of the Special Edition Books so they will go fast. This will help us move forward with the initial Movie Project expenses. The Special Edition Publishing target date is November 1, 2018, but the Biography will be shipped upon order completion. I believe that everyone who is struggling with things in their life, really needs to read her story of miracles. 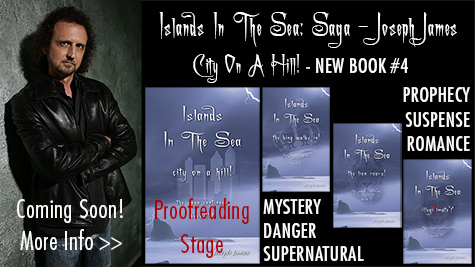 On Kindle & Nook as well. We are praying that these sell quickly, please join us in agreement in prayer and share this with others. We need your help to make this GO VIRAL in a new GRASSROOTS endeavor to establish a huge fan base before the movie comes out. We can and will do this and bring hope, love and encouragement to our generation. Thank you for your prayers, helping us get the word out and your financial help. Please visit our BeneficialZone store, our Patreon Project and our Go Fund Me Project to see how you can help us. Joseph and his wife will be on the radio February 24, 2018 sharing about her journey of miracles before they met and after they were married.